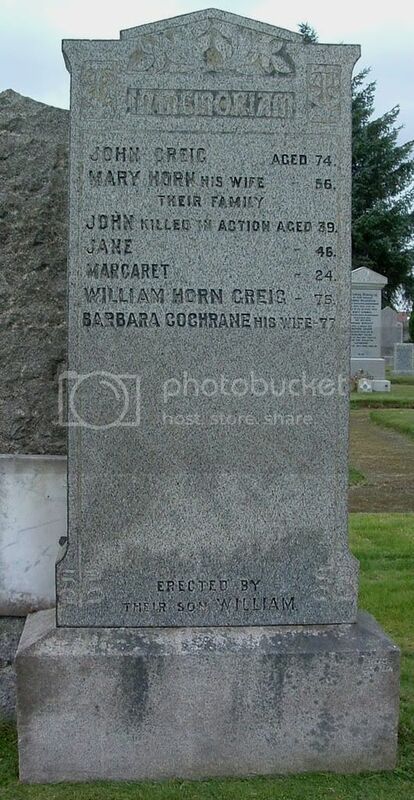 Additional information:	Son of John and Mary Greig (nee Horn), of 24, Caledonia Place, St. Ninians, Stirling. Additional information:	Born at Whins of Milton. 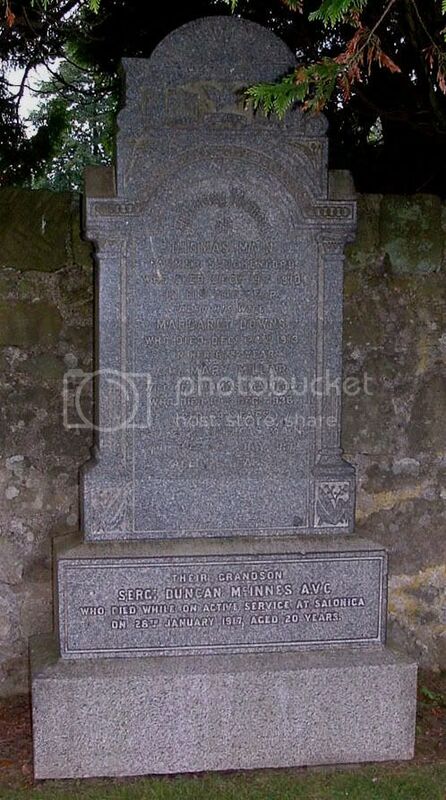 Son of John W. M. and Jeanie McInnes, of Schoolhouse, Whins of Milton, St. Ninians, Stirling. 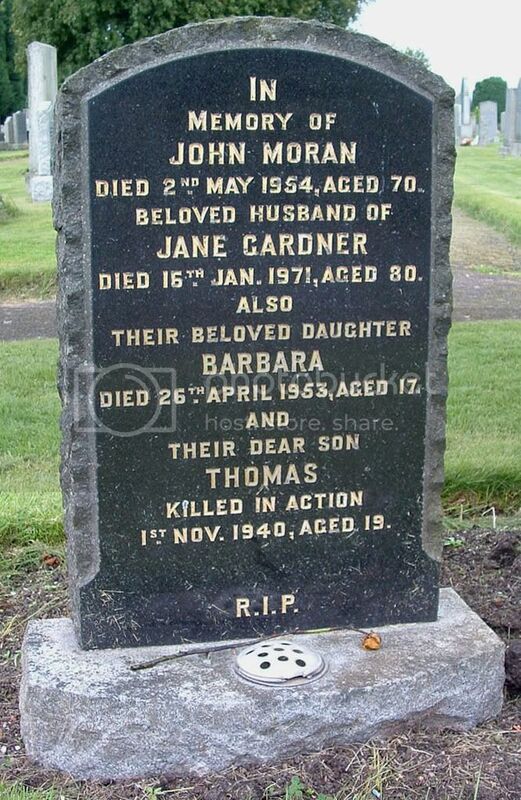 Additional information:	Son of John and Jane Moran (nee Gardner), of Cowie, Stirlingshire.